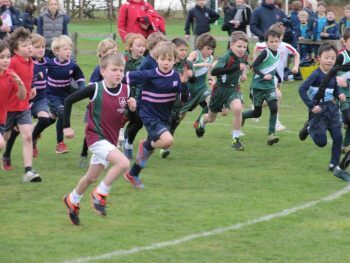 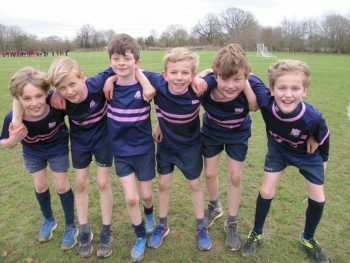 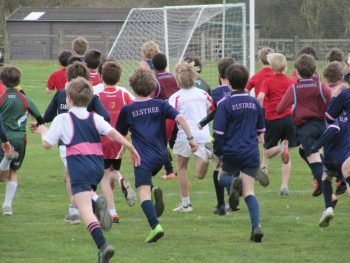 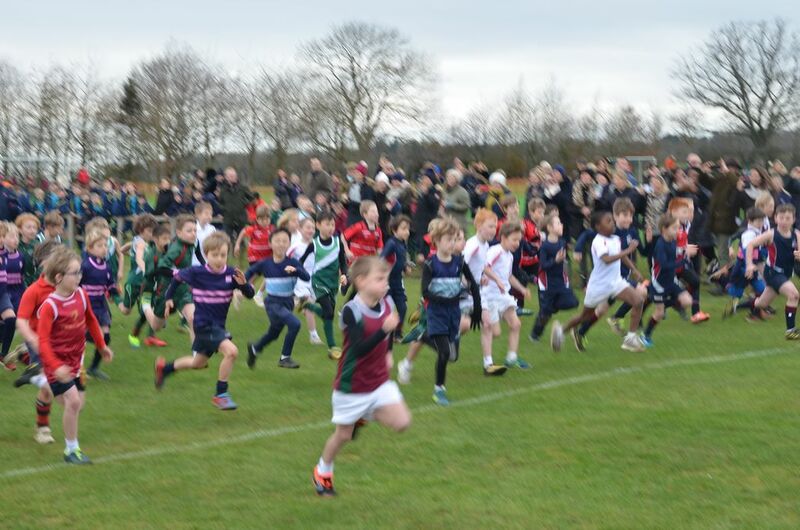 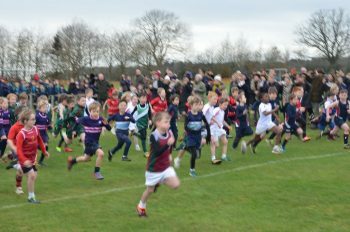 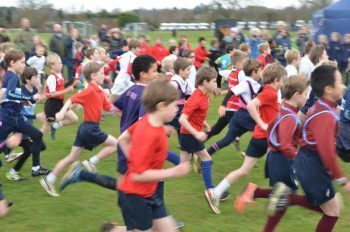 This was the 9th annual inter-schools cross-country meet hosted brilliantly again by Chandlings. 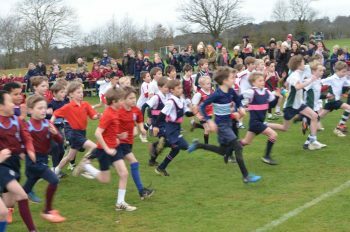 Each year the event seems to attract more and more schools and this year there was a total of 21 schools participating. 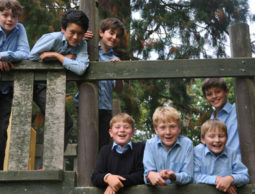 We arrived in good time and had a packed lunch on arrival. 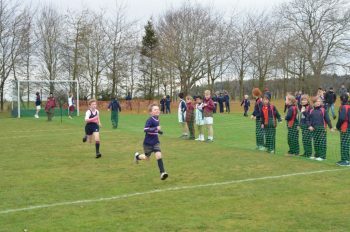 The boys were on good form and had a chance to warm up as part of their respective teams. 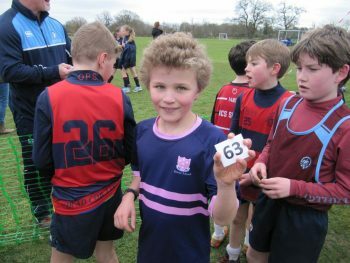 The Under 9s ran first with William coming in 16th out of 90 boys, our first Elstree boy over the line. 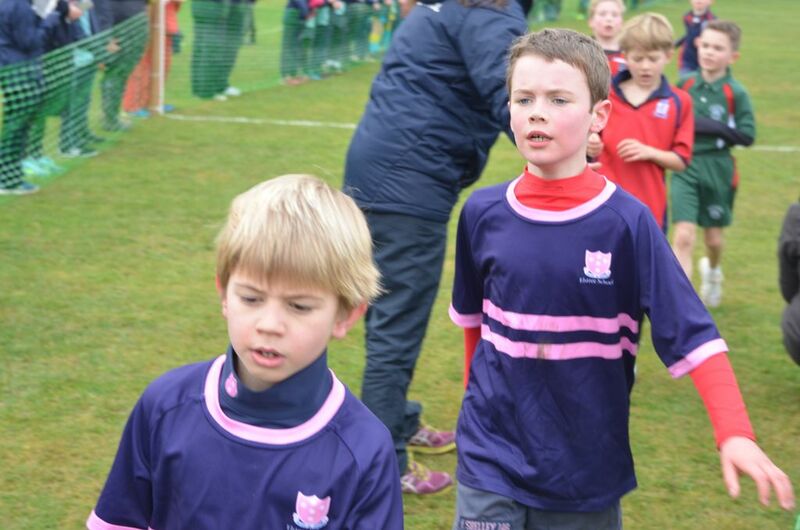 Tom and Laurence were not far behind. 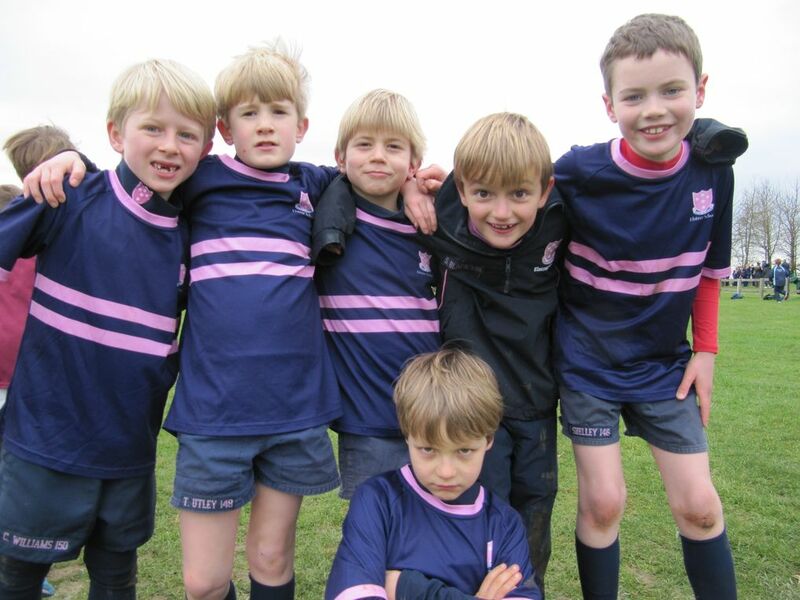 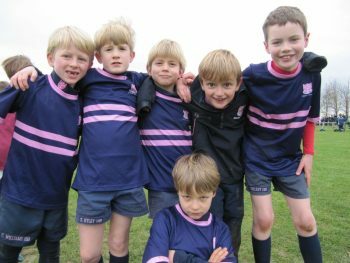 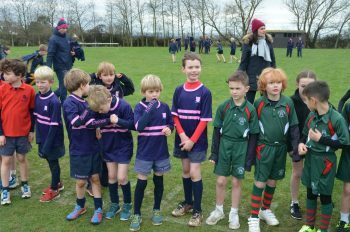 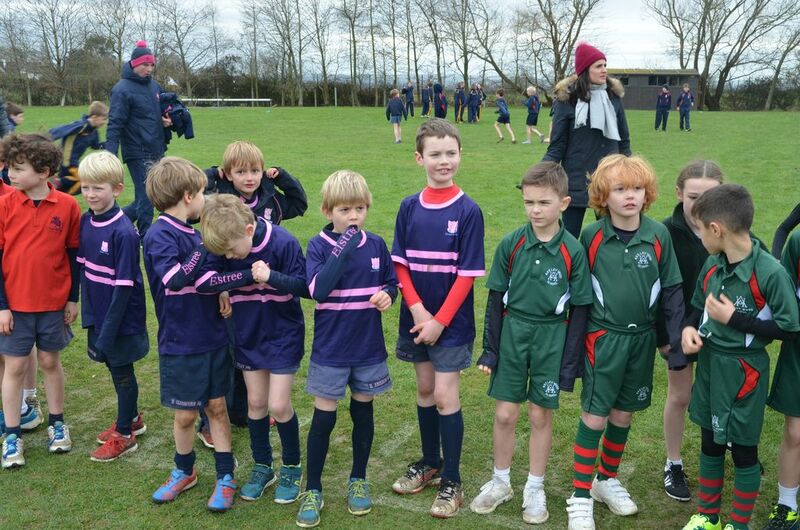 Next it was the turn of the Under 8 team. 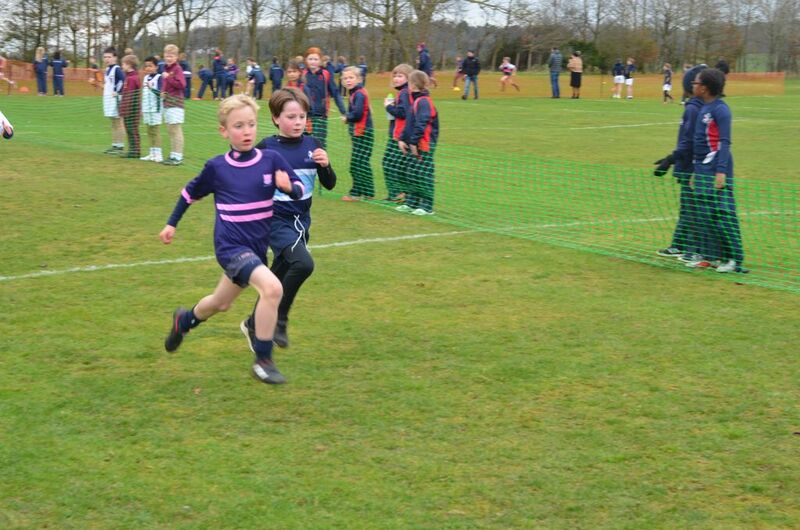 Caspar stormed round the course coming in 17th place with Harry, Jonty and Harry in his wake. 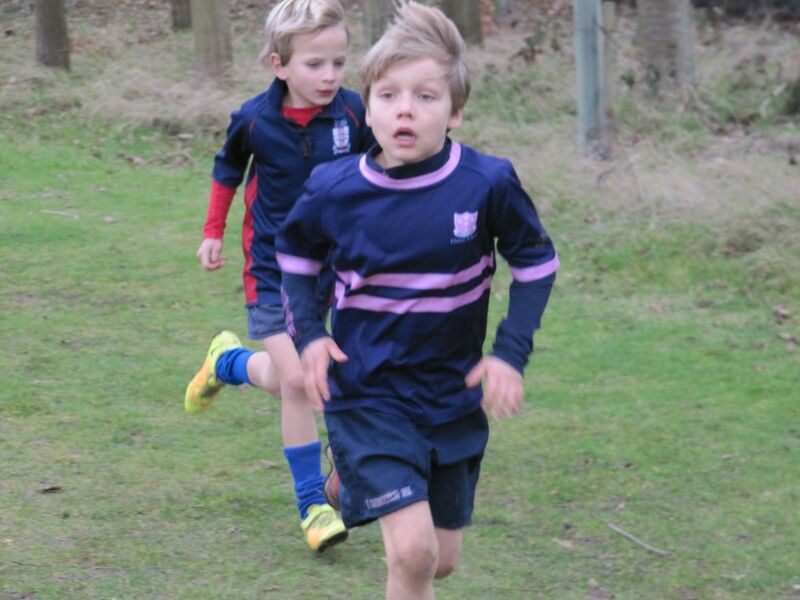 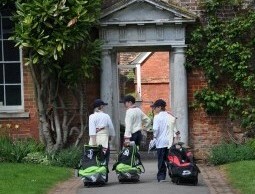 The Under 10s were just as impressive with Tommy running a blistering run being our first Elstree competitor home. 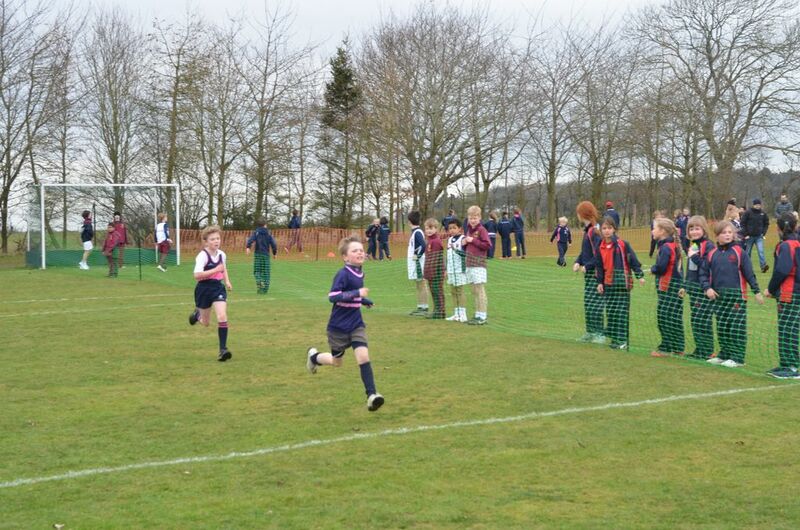 Adam and Edward were close on his heels. Tom is a runner that has made massive improvements over the years and he was our first runner home in the Under 11s, in 20th place. Not far behind were Toby, Harry and Josh. There were, of course, other runners that ran their hearts out and can be very proud of their achievements. 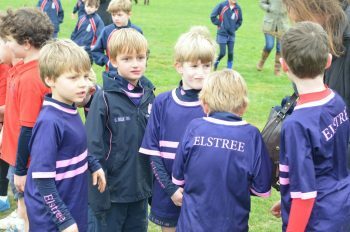 All those selected to run for Elstree possess a certain strong inner-core and spirit, something that will stand them in good stead all their lives. 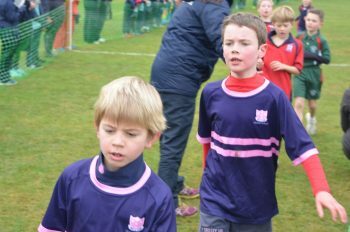 Thanks go to Mr and Mrs Brown for doing such a delightful job of looking after our boys, overseeing lunch, taking photos, shepherding them to the start, looking after their tracksuits when they were running and generally being a wonderfully calm and supportive force. 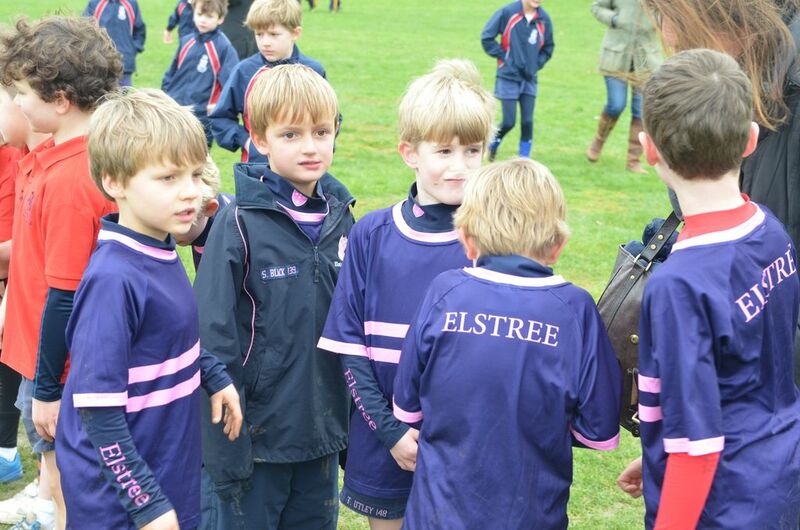 Thanks also to all the Elstree boys who were, once again, magnificent and a real pleasure to be with. 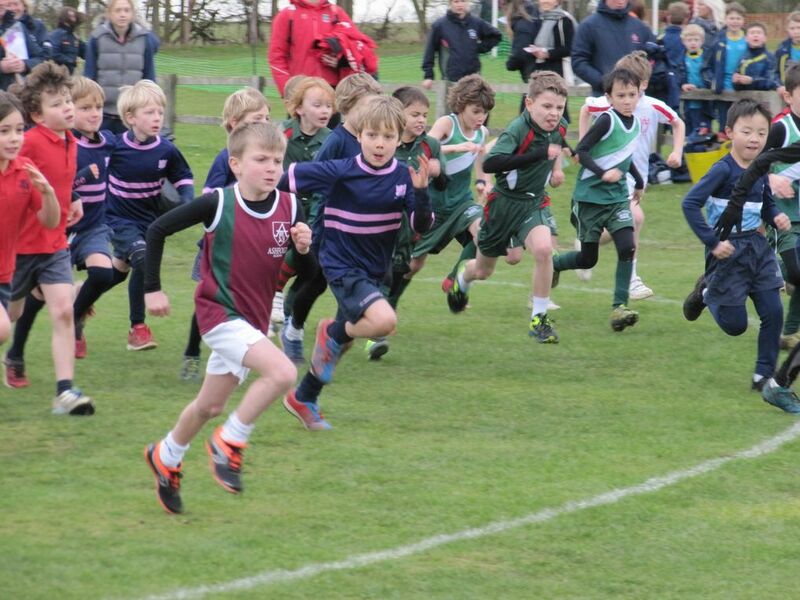 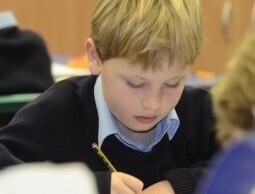 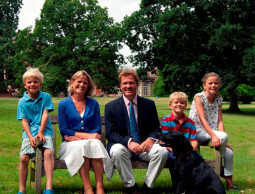 We have such fine sportsmen in our midst but also great ambassadors for our school.